A while back, MediaTek announced its Helio P25 as a move to grant phone manufacturers to incorporate better features such as a dual-camera more affordable devices in order to improve smartphone photography. This will also depend on a lot of other factors ranging from the actual sensor as well as other features such as the presence of OIS, but in short, the chipset manufacturer is aiming to bring high-end upgrades to manufacturers that sell their phones to consumers that are on a stricter budget compared to those who immediately make a jump towards purchasing a flagship phone. The company has also decided to compare its Helio P25 and Helio P20 and see the level of differences that separate both chips. Both SoCs are manufactured on the 16nm FinFET node and both feature an octa-core processor. The Helio P25 is running the octa-core processor at a slightly higher frequency, and both of them are also running the same GPU featuring the same number of clusters (two, both running ARM’s Mali-T880 at 900MHz). Helio P25 and Heli P20 also provide support for up to 6GB of LPDDR4x RAM, resulting in faster and more efficient RAM. 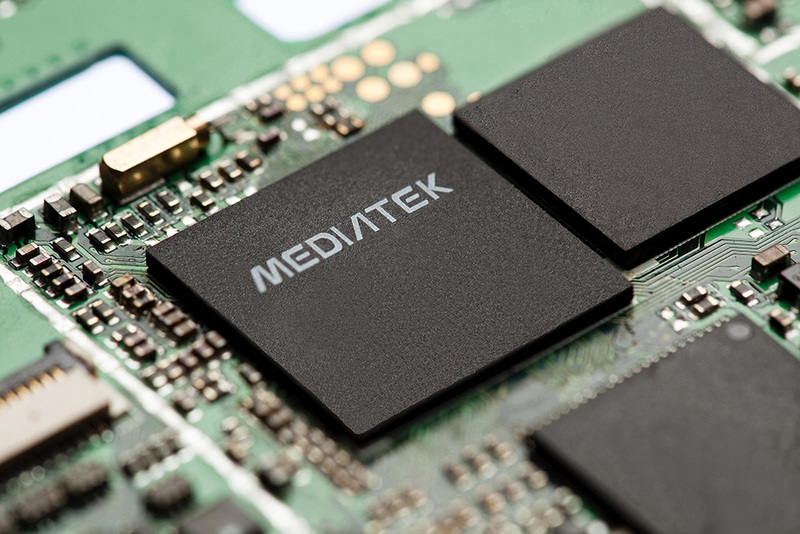 This will allow manufacturers to incorporate more next-gen RAM chips inside mobile devices without the fear of high battery life consumption. 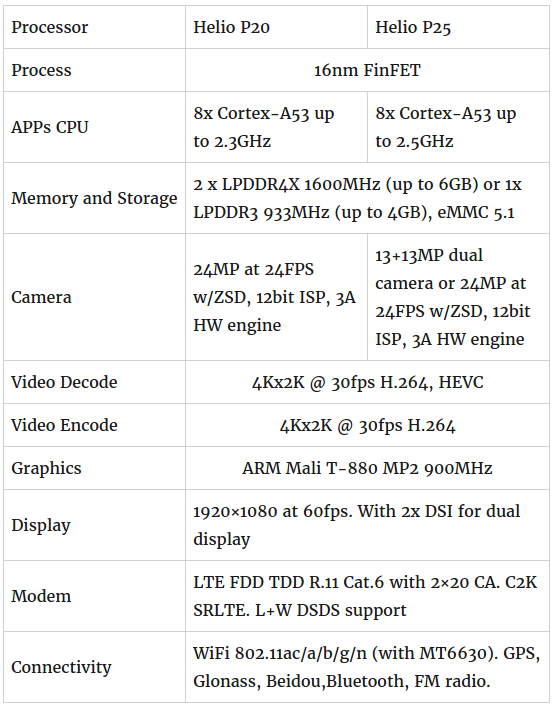 If you take a look at the specifications in the table below (via Fone Arena), you will notice that there are a lot of similarities between the two SoCs. However, Helio P25’s biggest upgrade to the table is targeting the smartphone camera. See, unlike the Helio P20, the Imaging Signal Processor supports dual setup cameras up to 13MP per lens. That’s not all because this ISP is also optimized for color + mono de-noise, and will be able to render real-time shallow DoF bokeh and video HDR with full preview. Other important upgrades for the smartphone camera would include high-performance auto exposure. 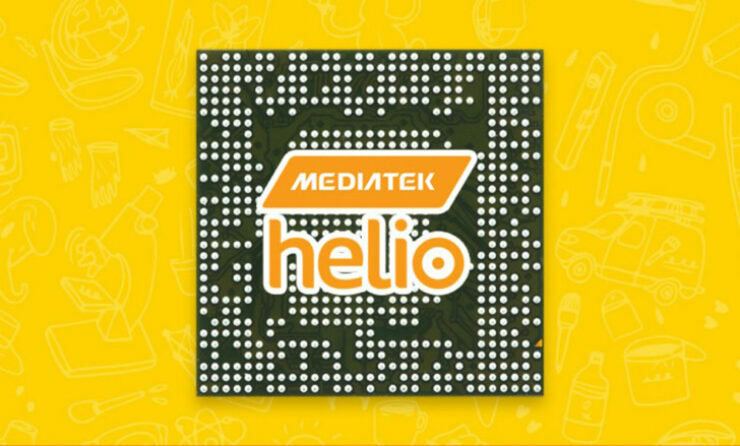 According to MediaTek, convergence speed will be increased by 30-55 percent depending on the environment that shows up on your smartphone’s viewfinder, so you can expect a lot of improvements with future phone’s cameras running Helio P25.